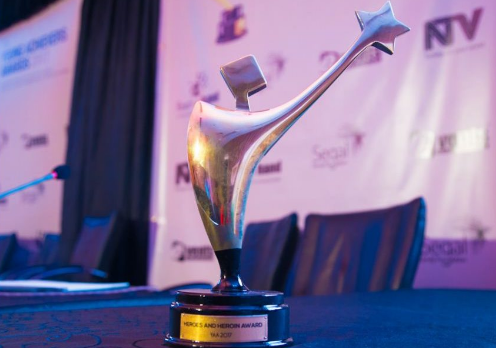 KAMPALA – A total of 45 young innovators have been nominated for the 2018 Reach A Hand Uganda (RAHU)’s Young Achievers’ awards. During a dinner on Wednesday, the 45 people waiting to scoop awards on August 18 in categories of Innovations & ICT, social entrepreneurship, farming & agro processing, business, fashion, performing arts, sports personality, media & journalist and film and photography were unveiled. RAHU’s communications officer Ibrahim Batambuze said the awards process started about three months ago where over 400 young people showed interest in being recognized for their creativity and innovation but the judges have since zeroed to 45 people taking five for each of the name category. Daily Monitor sports scribe Dallen Kyeyune is listed in the media & journalism category with four others whereas Paralympic star David Emong, She Cranes (7s) and Joshua Kiprui Cheptegei are listed in outstanding sports personality category. Batambuze says the awards are not intended to appreciate the young people because they have achieved it all but to encourage them push their dreams further in addition encouraging their peers to be innovative. 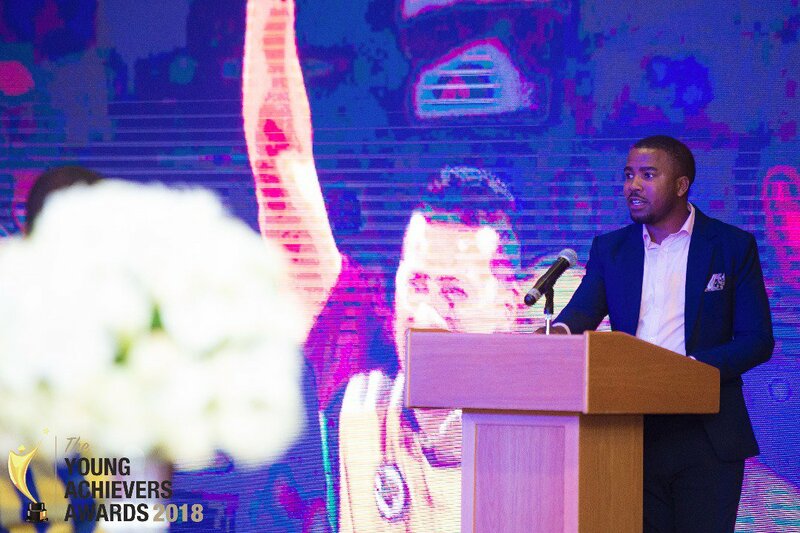 The Young Achievers Award serves as a platform that annually showcases and rewards excellence as well as innovation of young people between the ages of 18 and 35 years in leadership and general enterprise.